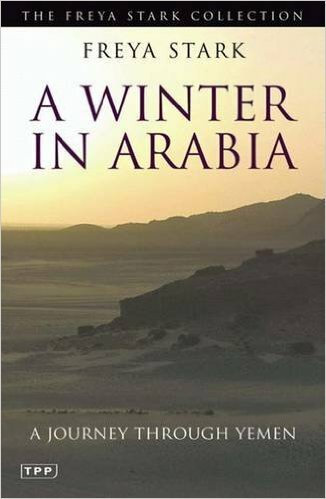 I’m currently reading ‘A Winter in Arabia’ by Freya Stark, and I cannot tell you what a delight it is. This remarkable woman, strong-minded yet sensitive and exquisitely observant, travelled through the deserts of the Middle East at a time when these lands were largely unknown to Western eyes. It was a risk which she entered into with a passion born of wide-eyed curiosity and a pure, unabashed joy in the experience of travel; and she had the charm, a kind of unconscious charisma, that brought people to her door, not out of suspicion but out of a genuine desire to be her friend. 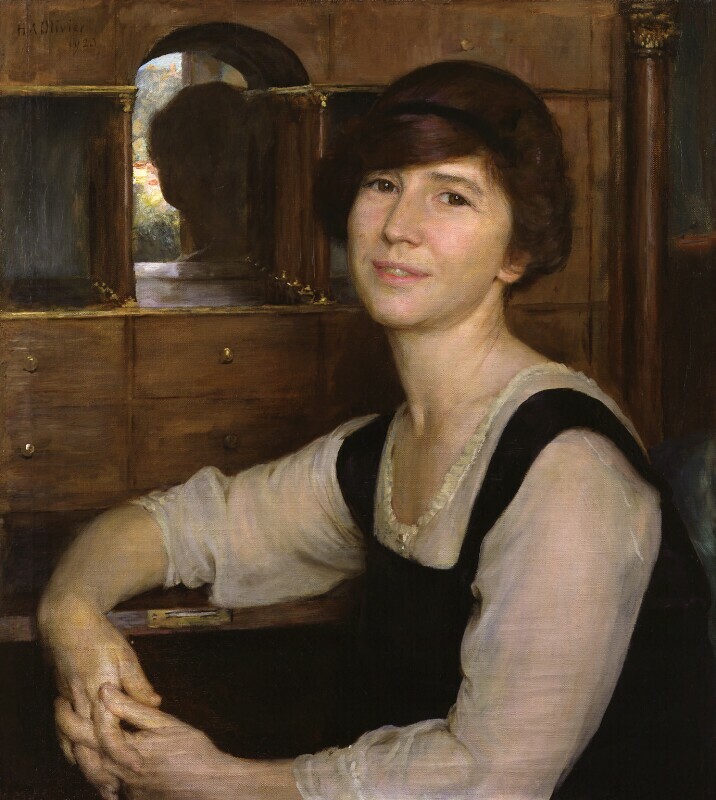 Born in Paris in 1893, Freya was the elder daughter of two artists whose Bohemian nature and shared talents were not enough to withstand the stresses of marriage. Her fleetingly happy memories of family life, divided between Devon and Northern Italy, suggest that she craved love from a mother who was distant and undemonstrative; by her 11th birthday, her parents were living apart. With acute perception, Freya sensed the world slowly closing around her with its oppressive routine of drawing rooms and domesticity; but her spirit saw a way out, a lifeline of escape, and she took it instinctively, with no knowledge of where it would lead. In happier times, amid the blissful sunshine of England’s countryside, Robert Stark had taught Freya to notice the beauty of everything around her, and to walk alone in a woodland as dusk fell, pushing beyond the boundaries of home and garden and facing her fear of solitude. She was an avid reader, devouring the adventures of Sinbad the Sailor and losing herself in One Thousand and One Arabian Nights. What adventures lay waiting for her on the eastern horizon? Quietly, and offering no explanation – because she knew it would be scorned or disbelieved – she began to learn Arabic. In 1927 Freya arrived in Damascus, and her heart opened like a flower in the sun. She was 34, still unmarried, although the Great War had forced her to put her dreams on hold: intriguingly, while serving with the British Red Cross in Italy, she discovered that she had what she called a ‘magnetic hand’, capable of relieving the pain of wounded soldiers. That same magnetism, although she was only ever partly conscious of it, would carry her through the rest of her long life. At that time, exploration was a fashionable indulgence that was largely the preserve of the rich. What made Freya so shockingly different from her peers was her disregard of class. She met everyone as an equal, a fellow human being worthy of respect and interest; she shared their food, slept under their roofs, heard their stories and offered them kindness. In return, she received friendship and even protection. Many regions were plagued by tribal conflict, and political intrigue was rife, but forbidden territory only served to pique her interest: she wasn’t blind to danger, but she stepped into it with her eyes open, relishing the excitement of being fully alive. In her collection of Arabic proverbs, she wrote: “The wise man sits by the river, but the fool gets across barefoot”. Taking all her qualities into account, however, I can quite see why Freya was happiest travelling alone. Her resilience would have daunted many would-be friends, and even though she was apt to succumb to frequent bouts of illness, she did not disguise her contempt for those visitors who kept themselves apart from the daily life and culture of the local people. I believe that she trusted men more than women; certainly she earned the respect of British officials during the Second World War, when she risked her life in the Middle East by taking on a mission to spread anti-Nazi propaganda among the harims of Turkish leaders. This complex and highly dangerous role might have been tailor-made for Freya, and when her boldness failed her in a tight spot she had no qualms about falling back on her femininity. As a travel writer, Freya is second to none. Her musings are deep and honest; her anecdotes are deliciously entertaining; and her descriptions flow with a raw brilliance that makes you catch your breath. Occasionally I find myself re-reading paragraphs because of their sheer beauty. This, in spite of her honourable wartime contribution, is her most magnificent legacy, and luckily she was recognised for it within her own lifetime. She wrote 22 books and was described as ‘a poet of travel’, with the blessing of being able to recall events and encounters in sparkling detail for many decades afterwards. In her personal life, Freya was perhaps less fortunate, and you get the sense that her heart, once joyous and carefree, was never allowed to rest too long in one place lest it get trampled underfoot like a bird’s egg in the sand. She had at least one romantic entanglement with a married man, and her letters hint at an agony of emotion that she cannot reason away. In 1947, aged 54, she married a British historian named Stewart Perowne, but they separated five years later, and they had no children. People sometimes describe explorers as fearless, but this doesn’t apply to Freya: what she was doing, throughout her life, was facing her fears, seeking friends in the eyes of strangers, spreading love where she might otherwise have met with hostility, challenging herself to walk alone like the little girl in the dark woodland. There was another side to her, however: she loved attention, and could be as petulant as a child when her wishes were thwarted. Her biographer, Jane Fletcher Geniesse, reveals that the women who stood up to her didn’t last long in her periphery, and suggests that she would often take to her bed as a refuge when stressed, under cover of a mild or imaginary illness. Freya’s wandering feet took her all over the Middle East as well as to India, China and the Himalayas. She was made a Dame in 1972, and was a friend of the late Queen Elizabeth the Queen Mother. In her eighties she finally gave up travelling and retired to Italy, where she died in 1993, aged 100; she was laid to rest in the graveyard of St James‘ Church, Piccadilly. Freya Stark is one of the explorers featured in my new book, ‘The Great Horizon’ (Sandstone Press). ‘A Winter in Arabia’ by Freya Stark (1973); Letter to Penelope Ker, ‘Over the Rim of the World: Selected letters of Freya Stark’ (Caroline Moorehead); Archives of the RSGS. 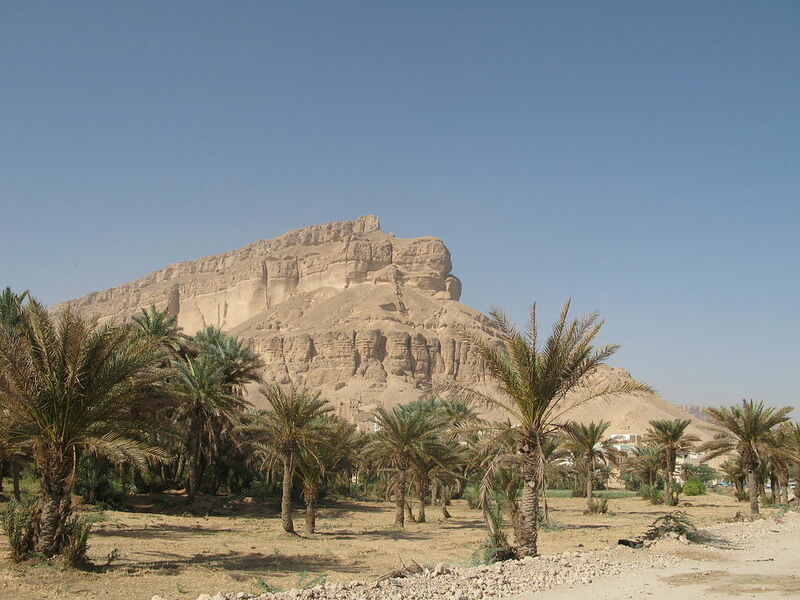 Other books by Freya Stark include ‘The Valleys of the Assassins’, ‘The Southern Gates of Arabia’, ‘The Lycian Shore’, ‘The Minaret of Djam’ and ‘Ionia: A Quest’. What an unusual life she had. I didn’t realise she’d become a Dame or lived to such a ripe old age. Going by the quotations you’ve included, I can see why you enjoy her use of language so much. She’s one of the many travel writers I’ve yet to read anything by but you’ve certainly whetted my appetite with this excellent post.